Think like an entrepreneur. You are dedicated to your art; be sure to not neglect your business, because you are indeed a business. What would a business owner do? Develop multiple sources of revenue (different gigs, styles, teaching, administration, etc.) to diversify your income stream and have the flexibility to change when opportunities arise or go away. Entrepreneurs don’t do everything themselves or try to know everything. They enlist professionals – financial planners, CPAs, attorneys – to make sure they are doing things right. Set Goals. The myth is that all musicians were born with a talent. The reality is that we’ve spent thousands of hours over many decades practicing, learning from masters (and colleagues), and competing to reach the highest levels of performance. If musicians spent even a small fraction of that energy on setting financial goals, taking steps to save, and educating themselves about money, they would be incredibly successful. Professional musicians are as driven and dedicated as Olympic athletes or chess champions. If we can apply that same process and focus to financial planning, the sky’s the limit. It doesn’t matter if you change your goals later on, the important thing is to get started today and not wait another year to start saving and planning for your future. Emergency Fund. The common rule of thumb is to keep 3-6 months of living expenses available in cash for emergencies. For musicians, I’d extend this to 6-12 months if you can. Your income can be highly variable, and if you can’t work, your income goes to zero. Read my top tips on How to Save More as a Musician. Be proactive to reduce taxes. The more money you keep, the more you have earned. Be organized with your receipts and records and aim to learn and improve your tax situation each year. Don’t wait until April to think about your deductions. 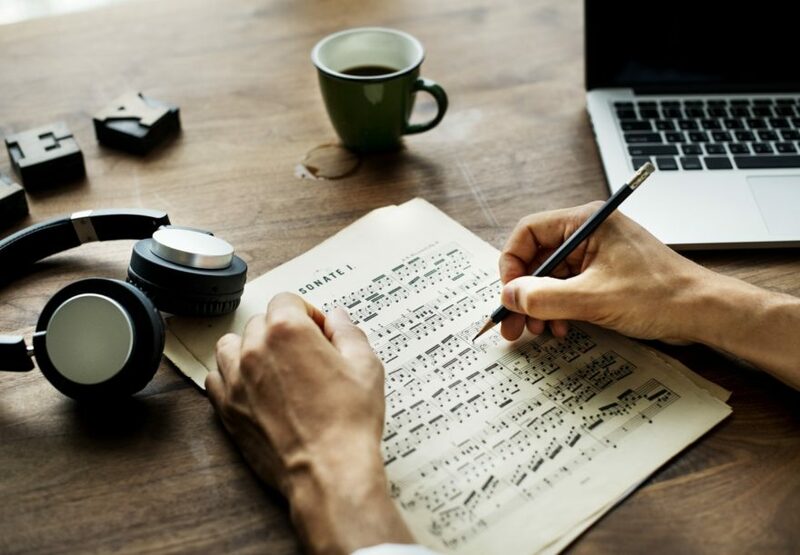 If you have a dedicated practice room, be sure to use the home office deduction. Read The Musicians Guide to Mileage and Deducting Concert Clothes. If you have both salary (W-2) and self-employment (1099) income, try to deduct general expenses against your self-employment income on Schedule C. Take every opportunity to reduce your taxes. This takes some time, effort, and organization, but is well worth the effort. Think in terms of Assets and Liabilities. Grow your assets (investments, retirement accounts, cash, real estate) and have a plan to eliminate your liabilities (credit cards, student loans, mortgages, etc.). Aim to be debt free before retirement and get that stress out of your life. The earlier you start a retirement plan, the more you will have at retirement age. Read The Musician’s Guide to Choosing a Retirement Plan. Don’t skip insurance. I know a lot of musicians who are uninsured or under-insured. Don’t forgo health insurance at any age. Make sure you have coverage for home and auto that will actually protect you. If you can get a disability policy, make sure it covers “own occupation” (being a musician) and not “any occupation”. If other members of your family are dependent on your income, you need a life insurance policy. I recommend term insurance for 95% of the people I meet. Learn about Umbrella Policies. Be a good colleague. Working musicians know that their livelihood depends not just on their skills, but on their relationships with other musicians. Being easy to work with is essential to getting called back, being recommended for other gigs, being granted tenure, and maybe even winning a job or audition. A positive attitude is a tremendous asset in a field which is competitive, high pressure, and full of challenges. Be someone that you’d want to be around. Optimists are going to be more successful as musicians, as well as with their finances. If you want to discuss what steps to take with your finances, you don’t have to go it alone. Give me a call and let’s talk about what you want to achieve. 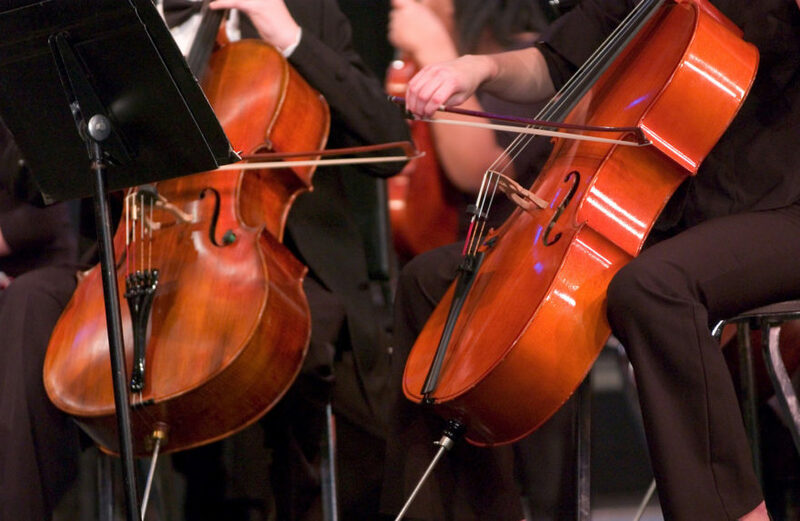 If you’re a musician in an orchestra, a lockout may be among your worst fears. 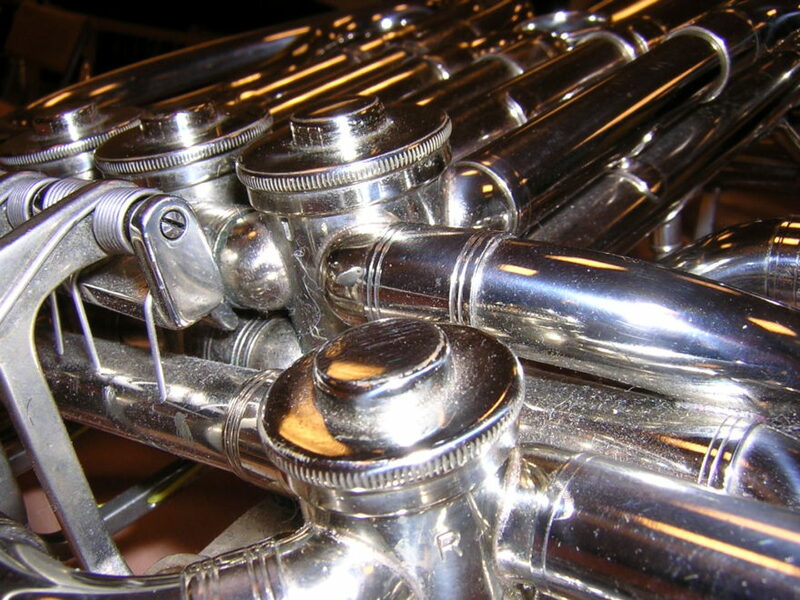 In 2012, the Minnesota Orchestra musicians were without pay for a devastating 15 months. Only after accepting a 15% pay cut did the orchestra return to work. Today, musicians in the Fort Worth Symphony are facing a stalemate in which management will not budge on draconian proposals to cut pay and benefits. Other groups have faced similar labor disputes and it is becoming increasingly commonplace for management to use brazen tactics to force musicians into accepting pay cuts and other concessions. Know when your Collective Bargaining Agreement (CBA) is up for renewal. If your contract is up in the next year, conserve cash. Be careful about buying a car or making a major purchase if it means creating increased monthly expenses. 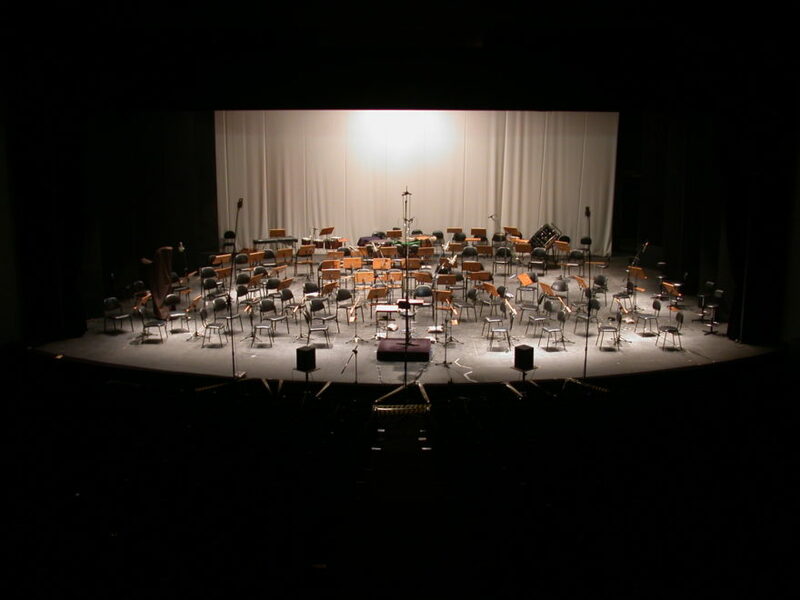 Even if you think your orchestra has a good relationship with management, be cautious. Sometimes labor disputes can take a surprising turn, as my friends in Syracuse learned several years ago. Keep 6-12 months cash. The old rule of thumb was to have an emergency fund of 3-6 months of cash to cover your basic living expenses. Today, it may be more prudent to reserve 6-12 months of cash. This is tough to do – especially since you should continue to fund your retirement accounts – but when you’re in trouble, cash is king. Create a Budget. To calculate your emergency fund, you need to make a household budget and know how much you spend each month in both fixed and discretionary expenses. While you are evaluating your budget, look for ways to lower costs on recurring expenses such as cable TV, cell phones, insurance, and other monthly bills. Get ahead on your mortgage. If you send in extra principal payments on your mortgage (or other bills), you may want to stop. Instead, send in advanced payments, so you are several months ahead. Then if your pay is suspended, you will have a cushion of a couple of months before your next mortgage payment is due. This is especially helpful if you find that keeping a lot of cash on hand is a temptation to buy things! Pay off those credit cards. You cannot afford to be paying 20 to 30 percent interest on credit cards, especially if there is a possibility that your paycheck could vanish. I would say this takes priority over #2, keeping an emergency fund. In other words, go ahead and pay off your credit cards even if it means dipping into your cash significantly. Keep the credit cards open; they will be your source of emergency funds while you are rebuilding your cash account. Ask for an increase in your credit limits today. Maybe you’ve never exceeded $2,000 a month on your credit card, but having a $10,000 limit or higher could be helpful if you do end up locked out. If you wait until you are without a paycheck, when your income is zero, the credit card company is not going to increase your limits. If you have federal student loans, look into the Income Based Repayment Plan. This benefit is a good reason to not consolidate your loans into private bank loans. If your kids are in college, notify the school’s financial aid office immediately if your pay or employment changes. They may be able to increase your child’s need based financial aid. Research unemployment benefits, which vary by state. Here in Texas, you are eligible for unemployment if you are locked out, but not if you are on strike. New York is the only state that offers unemployment benefits to striking workers. If you are eligible, apply immediately for benefits. Link: Texas Workforce Commission: If You Are Involved in a Labor Dispute or Strike. Supplement your income. Look for church gigs, weddings, private students, and other opportunities to moonlight and make some cash. While this is unlikely to replace your full orchestra salary, freelance gigs may go a long ways towards paying your monthly bills. Note that most unemployment benefits will continue if you have gigs, but will simply reduce the amount of your benefit in the weeks you receive income. If you can, try to schedule all your students on weeks you have gigs. You are better off having one huge week of income and three weeks of no income, rather than spreading that income over the course of the month. That way you can still receive unemployment benefits for the weeks you have zero income. Don’t dip into retirement accounts. If you take a withdrawal from your 403(B) or Traditional IRA before age 59 1/2, you will have to pay income tax on the withdrawal, plus a 10% penalty. You could lose as much as 35% to 50% to taxes and penalties, and that is just too costly. Plus, you are then sinking your future retirement and all the hard work that went into saving that money in the first place. Retirement accounts are creditor protected. Even if you were to face bankruptcy or foreclosure, you are not required to dip into your retirement accounts. Talk with an expert before ever taking a premature retirement distribution. Consider a Roth IRA. If you are struggling with prioritizing retirement accounts, building an emergency fund, and other needs, consider funding a Roth IRA. You can withdraw your contributions (but not any of the earnings), without tax or penalty, even if you are under age 59 1/2. For example, if you put in $5,000 to a Roth IRA, and it grows to $6,000, you can withdraw your original $5,000, tax and penalty-free. If you’re eligible for a Roth, it is a good tool to save for retirement, while still giving you the flexibility to use your money in case of an emergency. Health insurance. Take care of your annual physical, prescriptions, dental visits, eye exams, and any other health expenses while your insurance is in place. Budget for COBRA or look into an individual health plan, and make sure there is no gap in your being covered. Hopefully, you will never find yourself locked out by your employer, but being prepared financially for such a situation should help you sleep better at night. Management knows that many musicians cannot afford to be without a paycheck for long and will use this threat at the bargaining table. I’ve been on a negotiating committee before and can tell you that things can get pretty ugly. The better prepared musicians are for the possibility of a strike or lockout, the stronger position you will have in negotiations to be taken seriously.